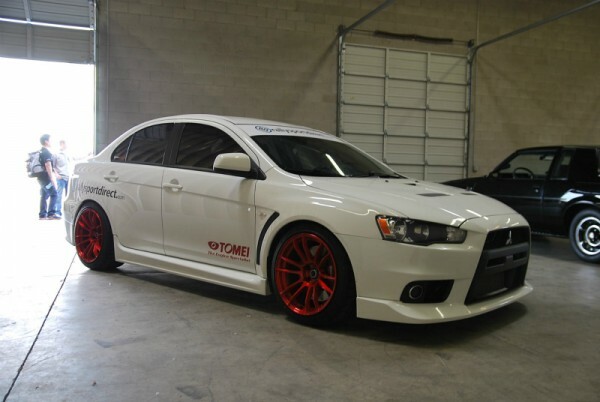 One of our dealers in the USA, Rally Sport Direct, made a video of our EVO X Expreme Ti Titanium Muffler on their demo car. 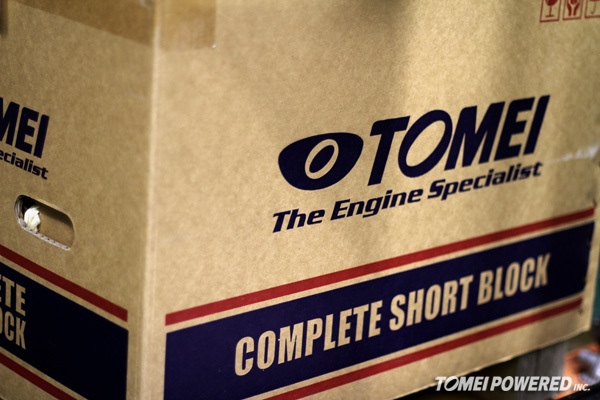 The Tomei ARMS Turbo kits are all specifically designed right here at Tomei HQ in Japan. 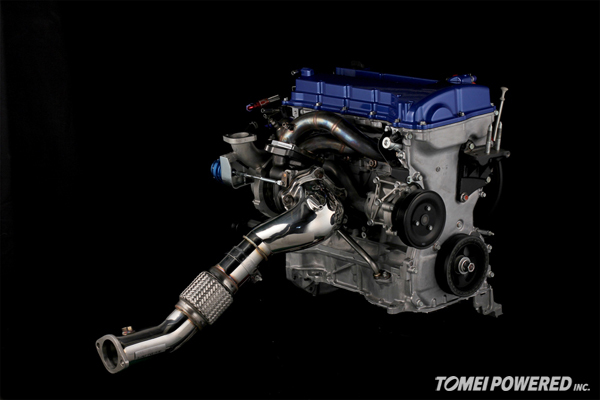 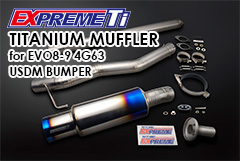 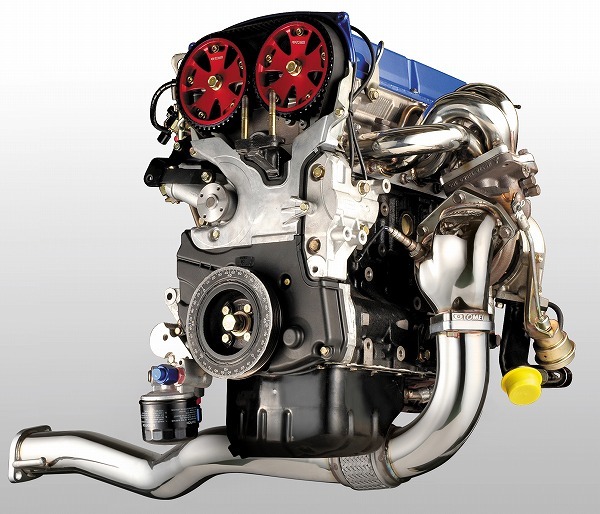 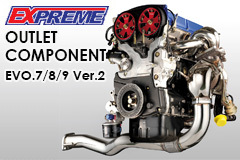 Another all new product from TOMEI POWERED! 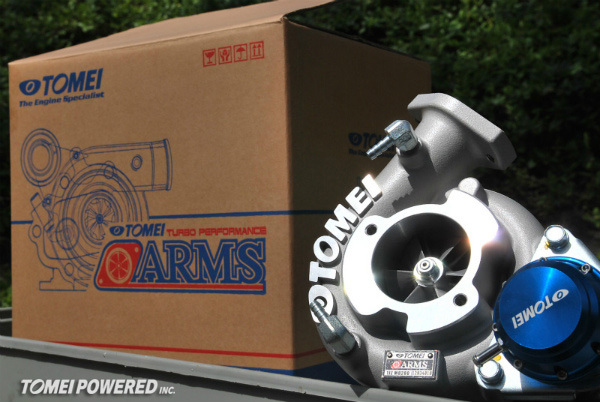 Video: POWER CHANNEL – ARMS 4G63 – English Ver. 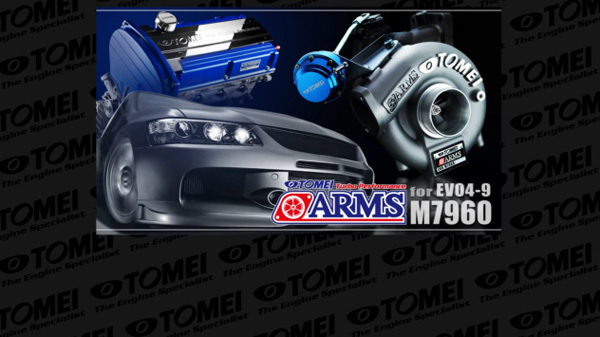 The all new Power Channel video for the EVO 4G63 ARMS turbo kit, in English!